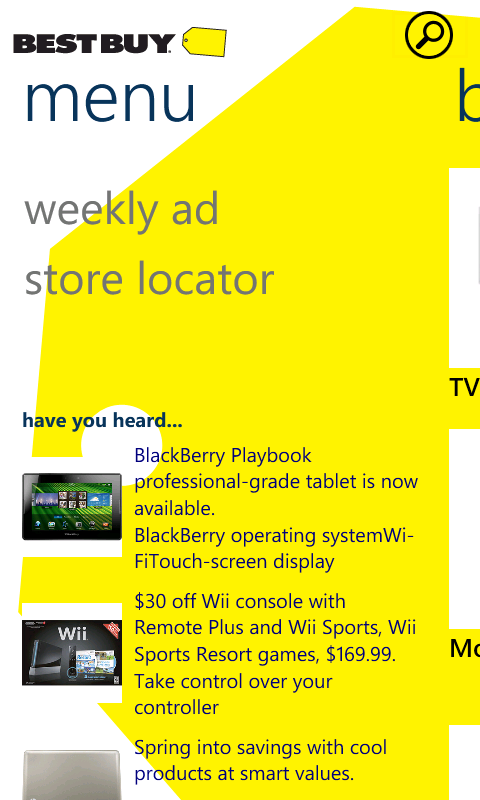 Thank you for filing a feedback for the Best Buy mobile app. I wanted to inform you that we are working on an upgrade for the app for Windows Mango version. This should be released as soon as the kinks and bugs are all worked out and unfortunately we do not have a set date yet. However, as we learn more we will communicate to our customers of the upgrade. 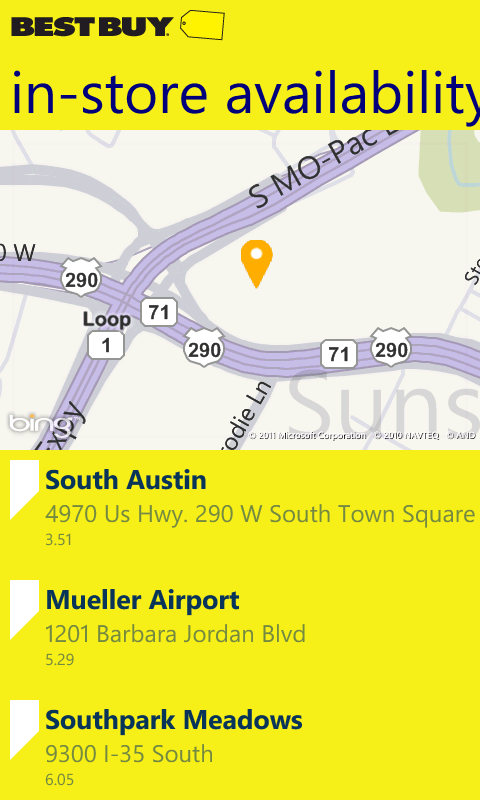 We are constantly improving and developing this app for one purpose: to serve you better. And, the best way for us to serve you, is to hear from you. We highly appreciate your ideas for features you would like to see (or fixes that need our attention) in future releases. 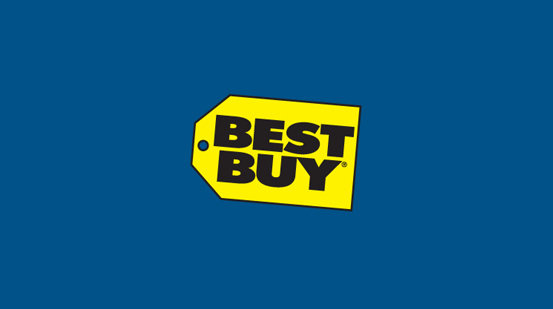 The Best Buy app provides a fresh new way to shop for the latest and greatest technology. 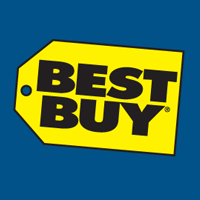 Browse the full Best Buy product catalog, compare products specs, & create your technology wish list. Quickly find your favorite products, read reviews, and find in-store availability. Looking for the hottest deals? Checkout the Weekly Ad and Special Offers tabs. Written by: Hyde13 on October 10, 2011.